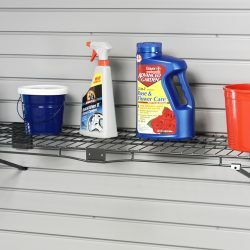 Ideally, there is only one thing that belongs on the garage floor: Your car. 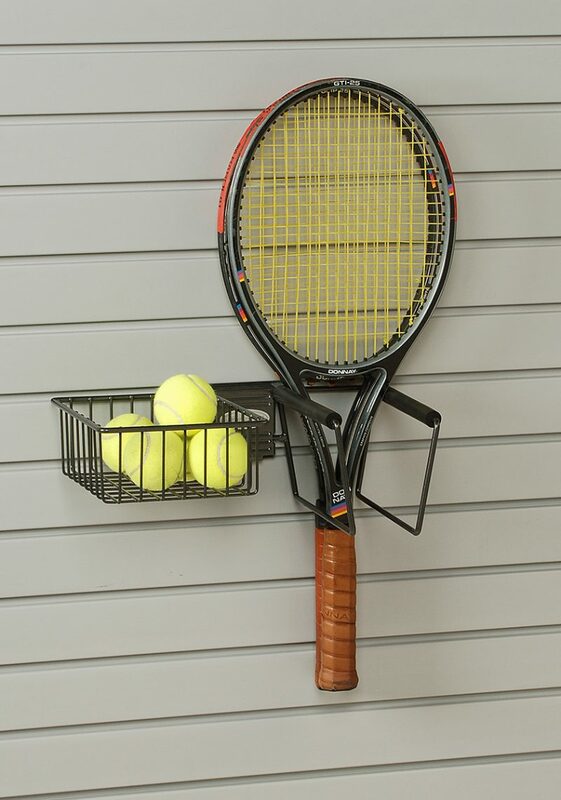 For everything else, there is StorALL. 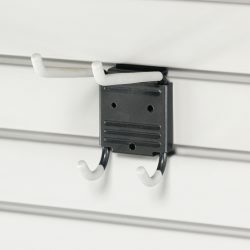 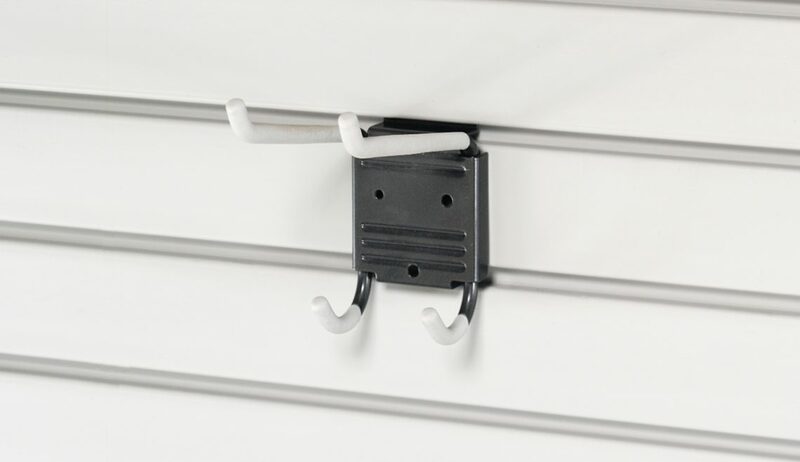 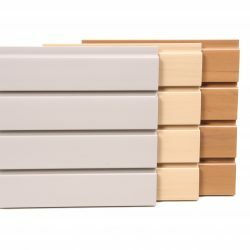 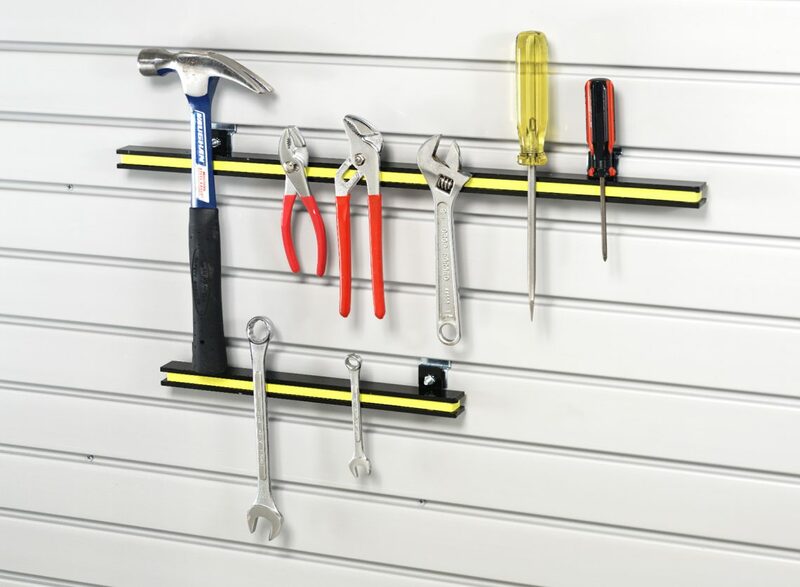 This garage wall storage solution is an interlocking system of wall panels that hold an almost infinite variety of wall mounted accessories. 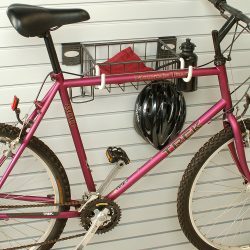 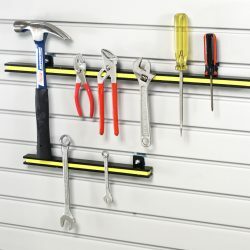 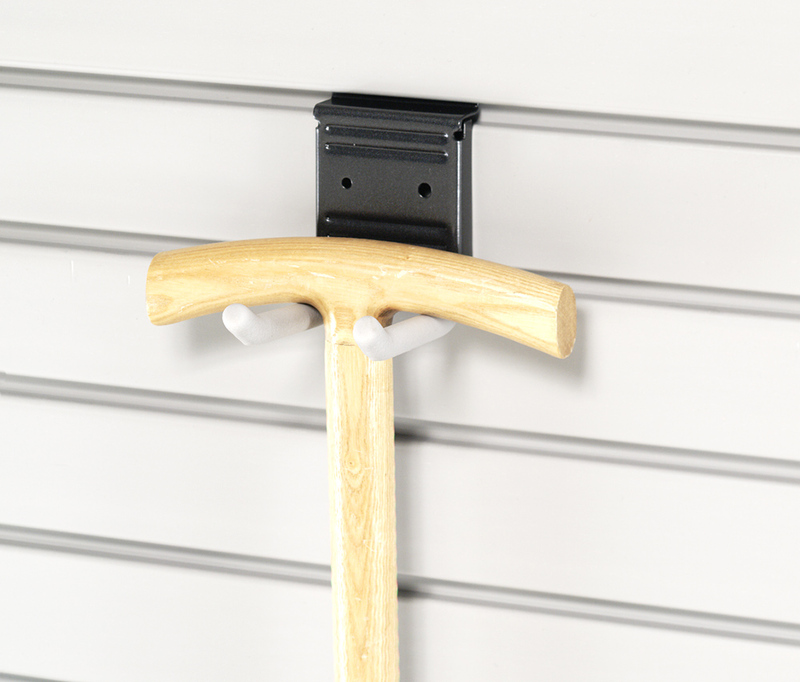 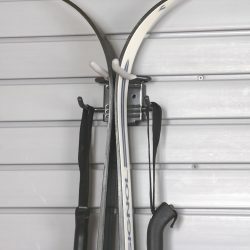 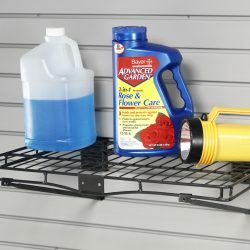 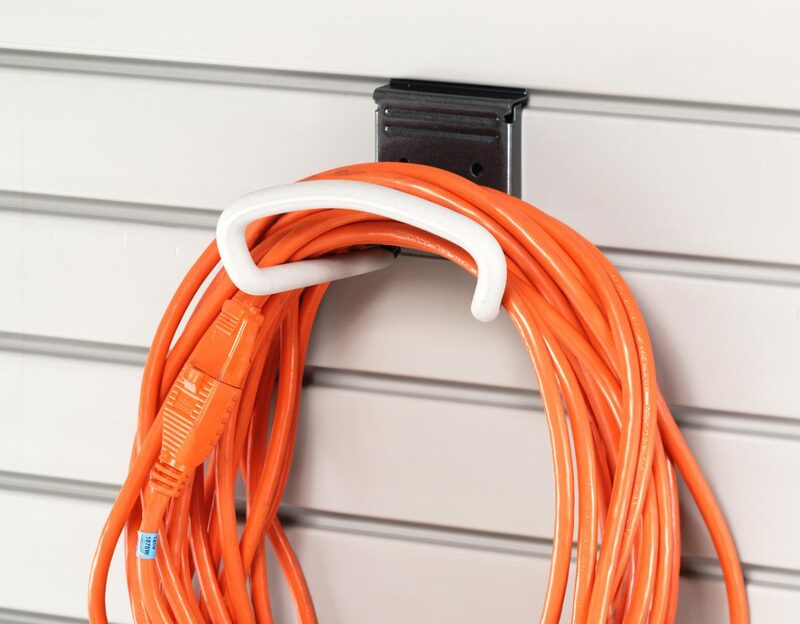 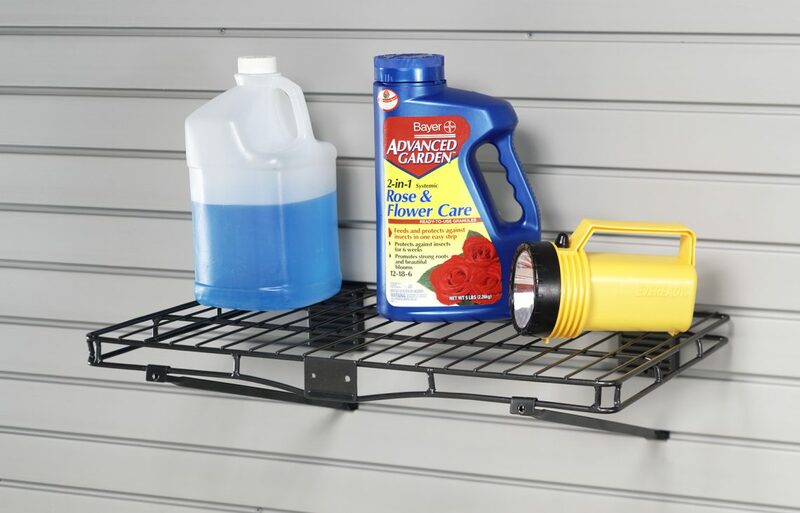 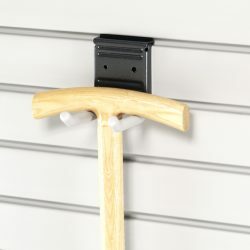 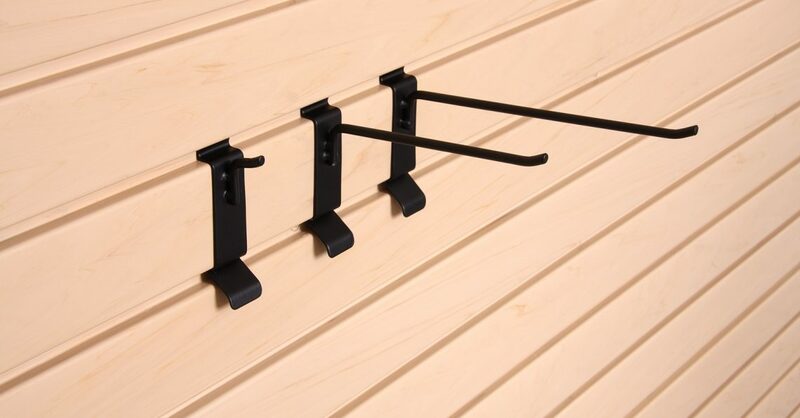 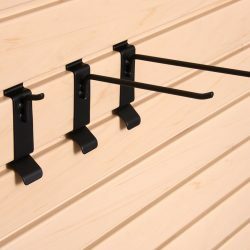 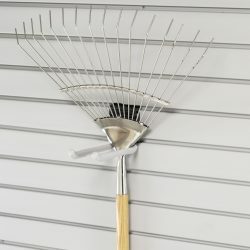 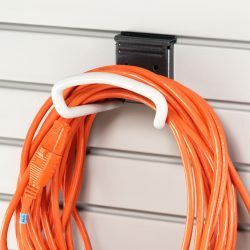 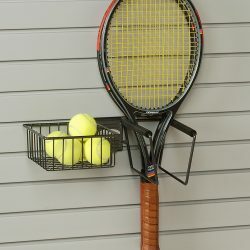 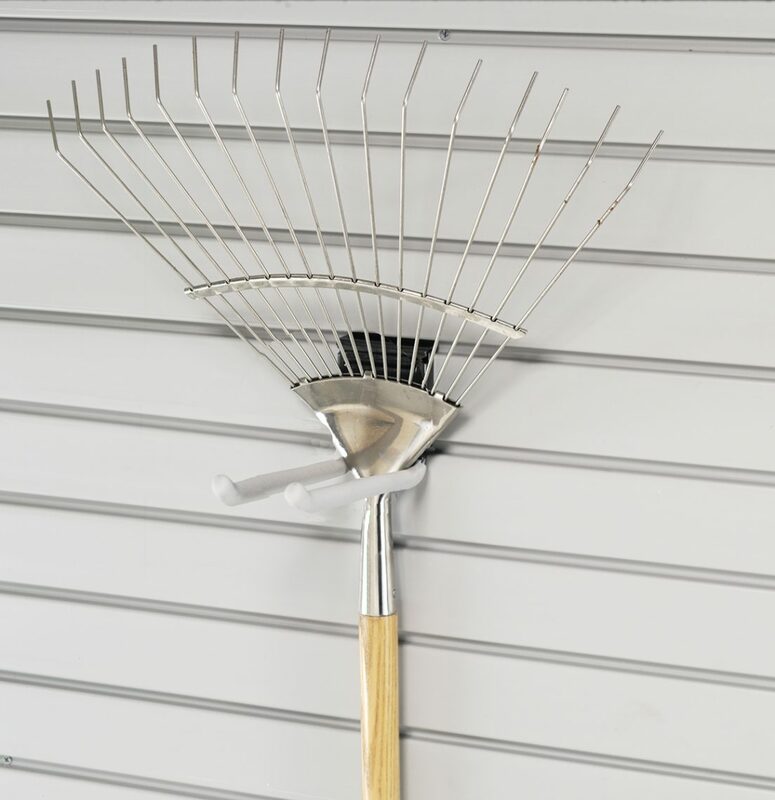 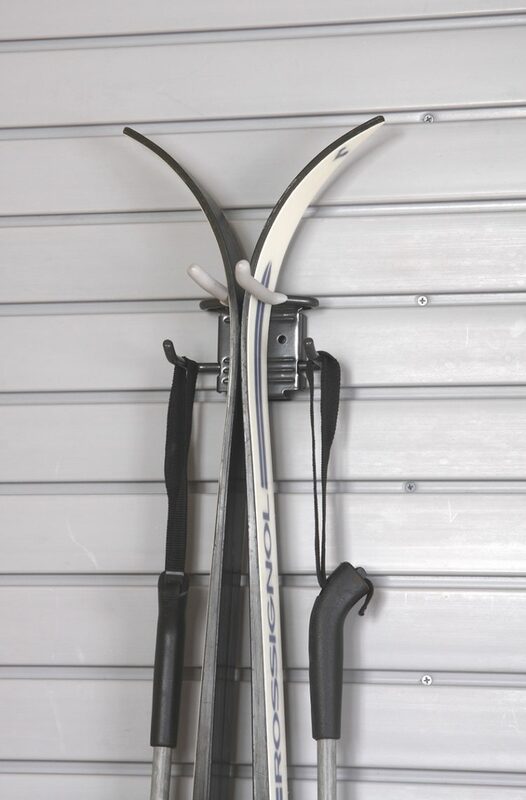 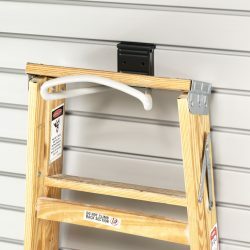 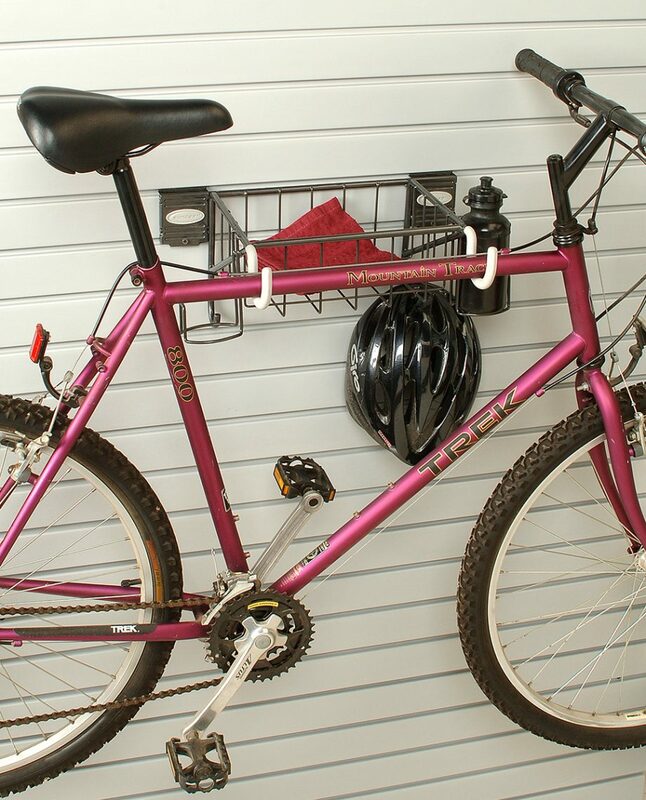 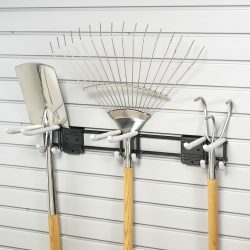 These specialized mounts hold just about everything, including garden tools, bikes, sports equipment, skis, automotive supplies, power tools, toys, cleaning stuff – you name it and we will plan a garage wall storage system for it. 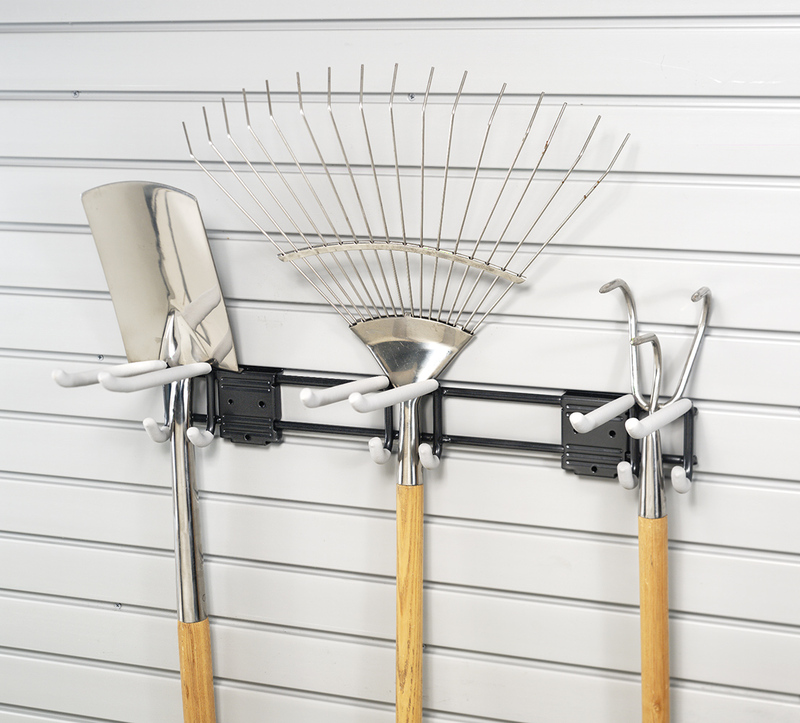 We’ve helped thousands of customers find custom garage storage and organization systems to fit their needs. 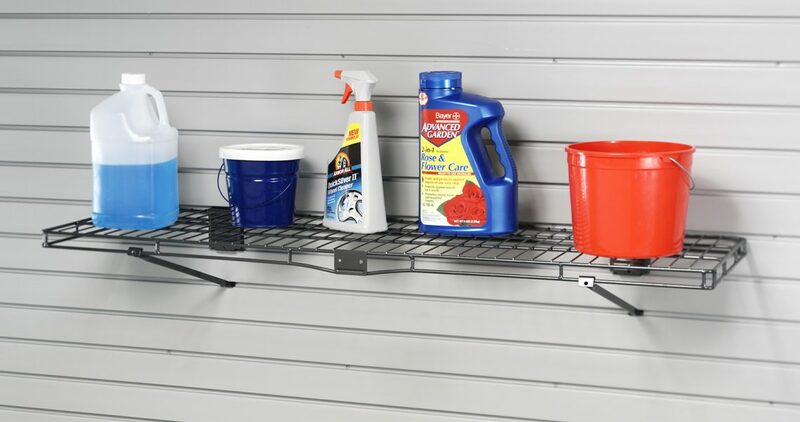 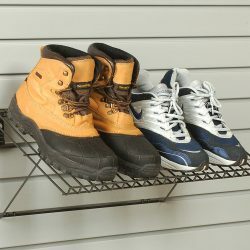 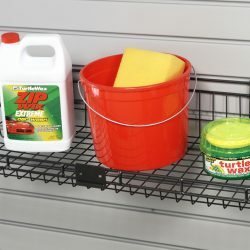 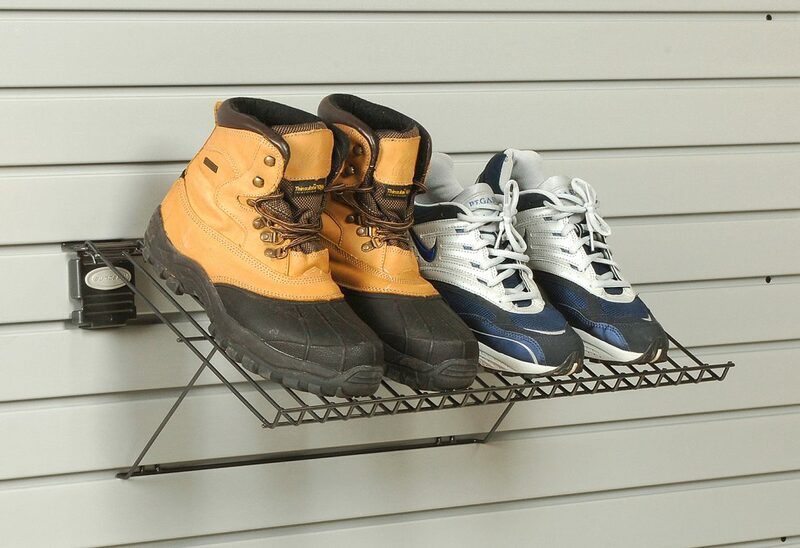 Getting your belongings off the garage floor and hung on a garage wall storage system will do wonders for the space. 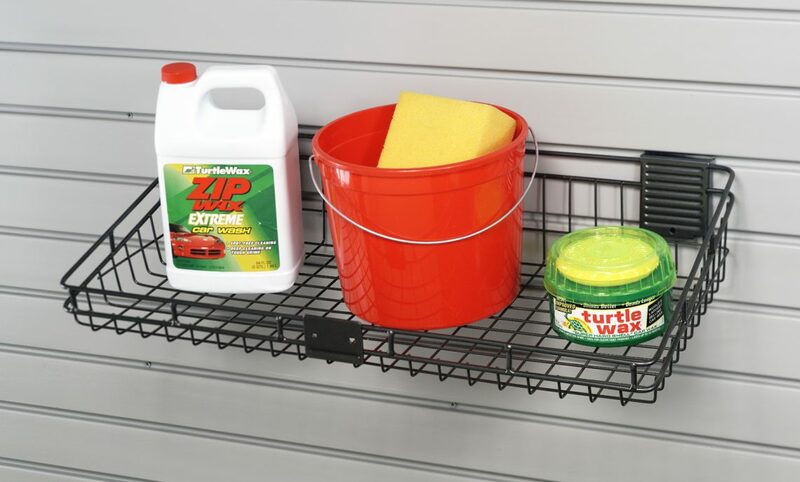 Some of our customers found that organizing their garage gave them more room to park a second vehicle inside. 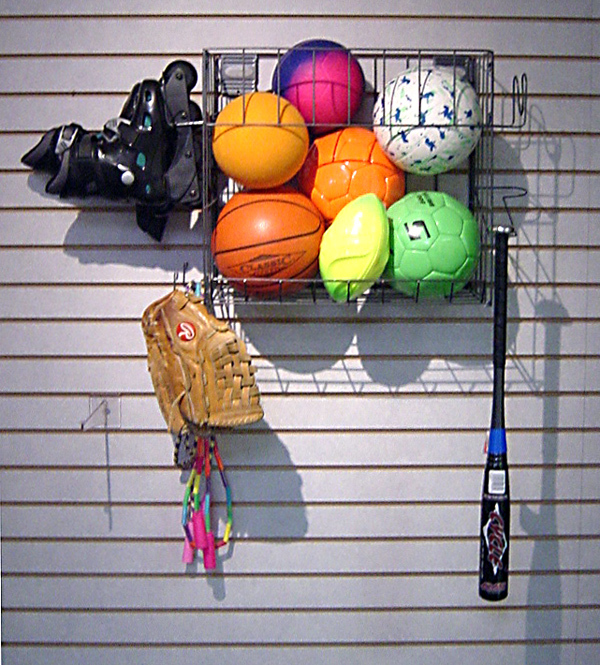 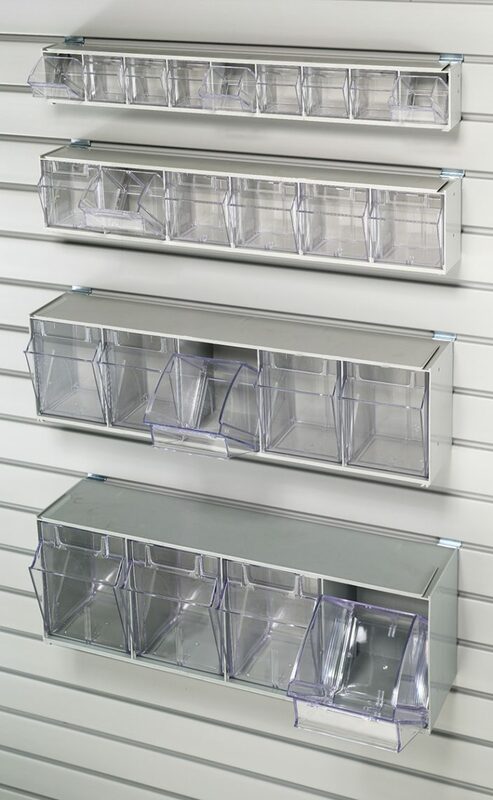 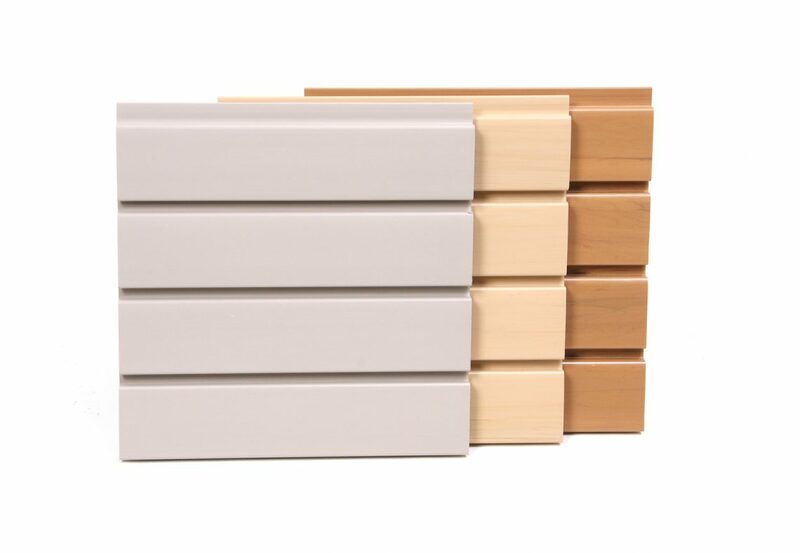 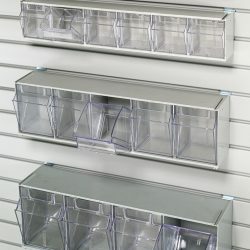 If nothing else, A StorALL wall storage system will save you time when searching for something. 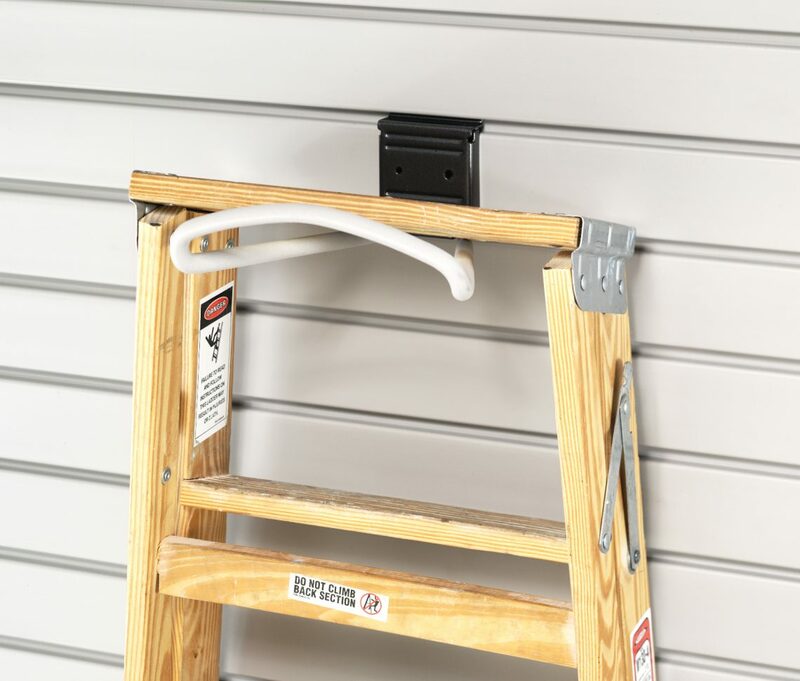 Check out our storage gallery below, or give us a call today to get started! 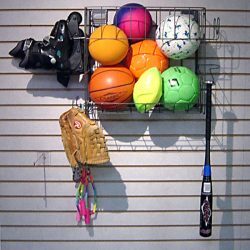 We serve San Francisco, the Bay Area, Atherton, Berkley, Danville, and more!